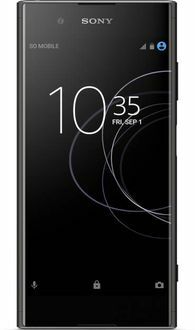 Those searching for a high-quality smartphone with incredible displays can look no further than the excellent selection of Sony Full HD Mobiles. With the screen resolutions of 1080 * 1920 pixels, colour reproduction of up to 16M, and screen sizes ranging from 5 to 6.4 inches, these mobiles make it easy to send texts, screen voice calls and watch shows and movies on a crisp, bright display. 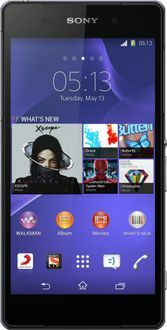 Sony Full HD Mobiles include built-in GPS, an accelerometer, and a gyroscope for efficient on-the-go driving directions. These, coupled with the capability to connect to a 4G network, means getting lost is a thing of the past. 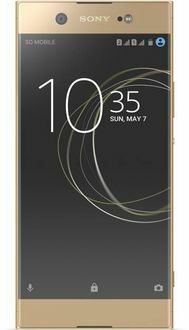 Most phones also come with a capacitive touch screen, front and rear facing cameras, a loudspeaker, and headphone ports. Whether they are used as a phone, camera, or GPS, these high-quality phones will not disappoint. 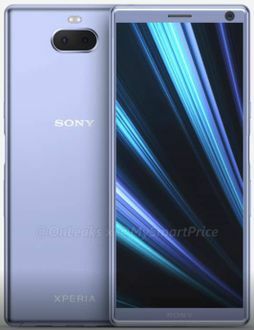 Find the full list of 28 Sony Full HD Mobiles, updated last on 10th April 2019. 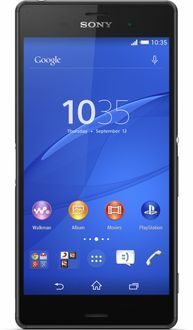 Available from vendors such as Flipkart, Shopmonk, Croma, Ebay, Shopclues and Amazon, Sony Full HD Mobiles can be found for a low price when buying online. Use our price comparison tool to find the lowest price and the fastest delivery time when searching for your new smartphone. Individual product pages also provide reviews, question & answers, and specifications of each mobile. 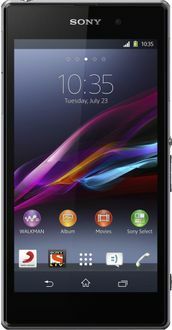 For anyone searching for a brilliant display at a low cost, many Sony Full HD Mobiles are capable of getting the job done. Sony will conduct a press event at the CES trade fair on January 7. The phone will likely have no notch and very thin bezels. The screen size will be 6.5-inch. The device will run on Android 9 Pie. It will also have a side-mounted fingerprint sensor and a dual-camera setup at the back.